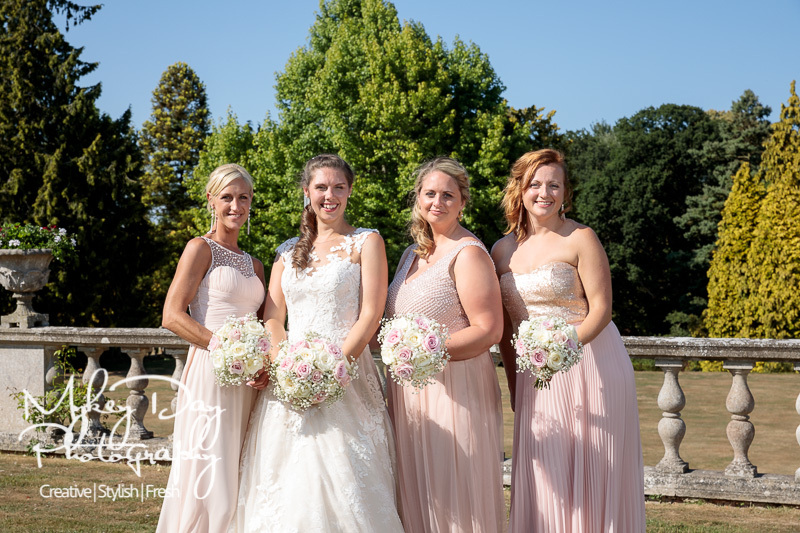 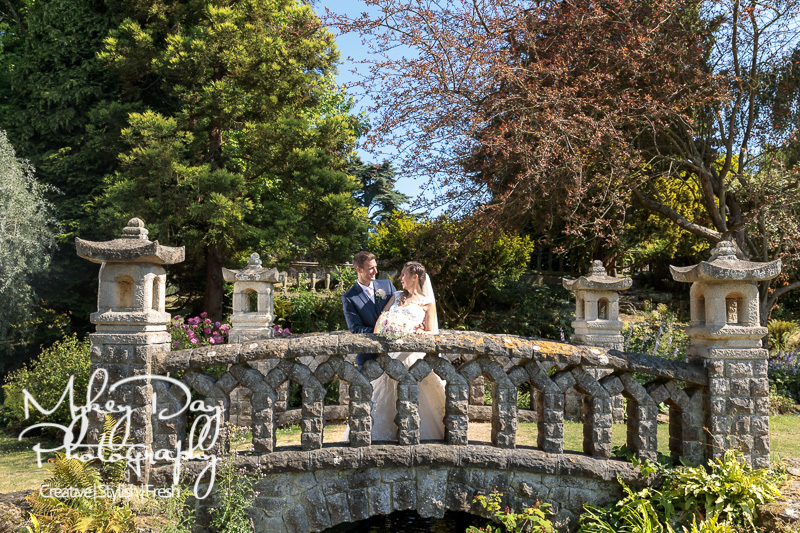 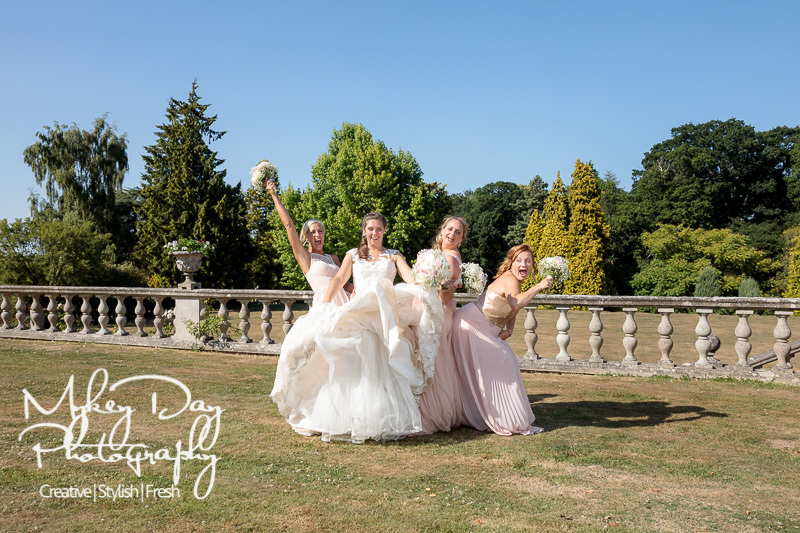 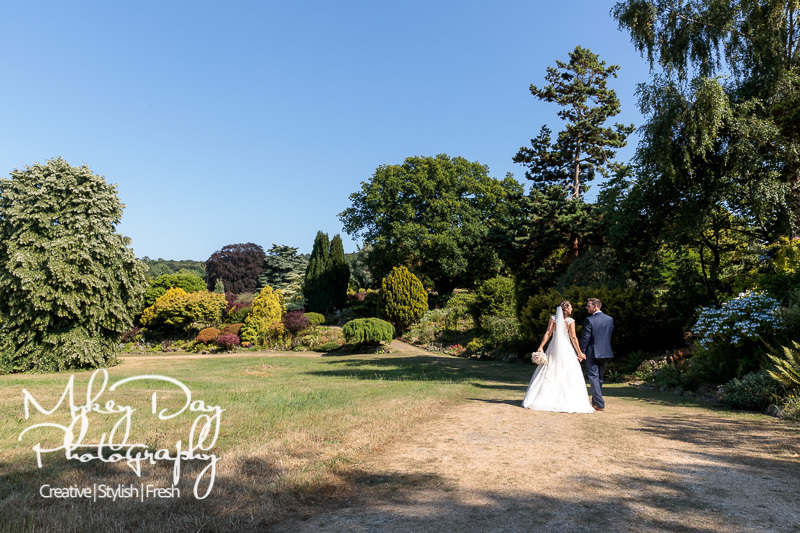 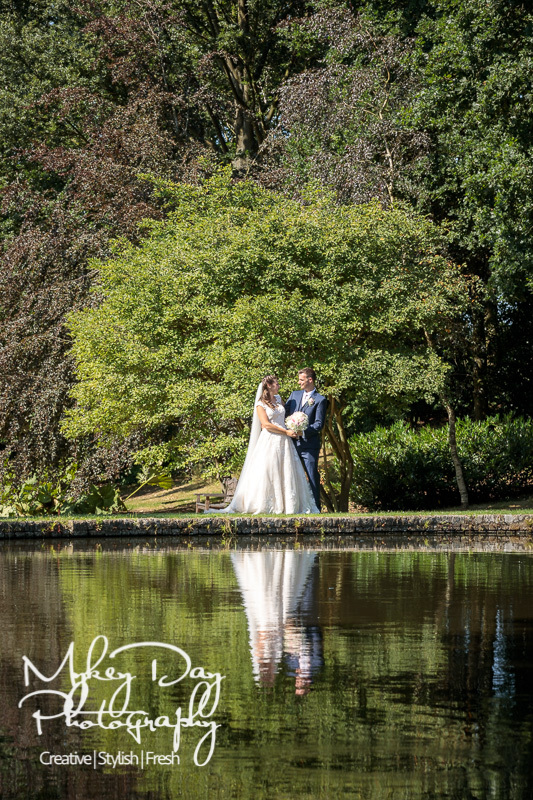 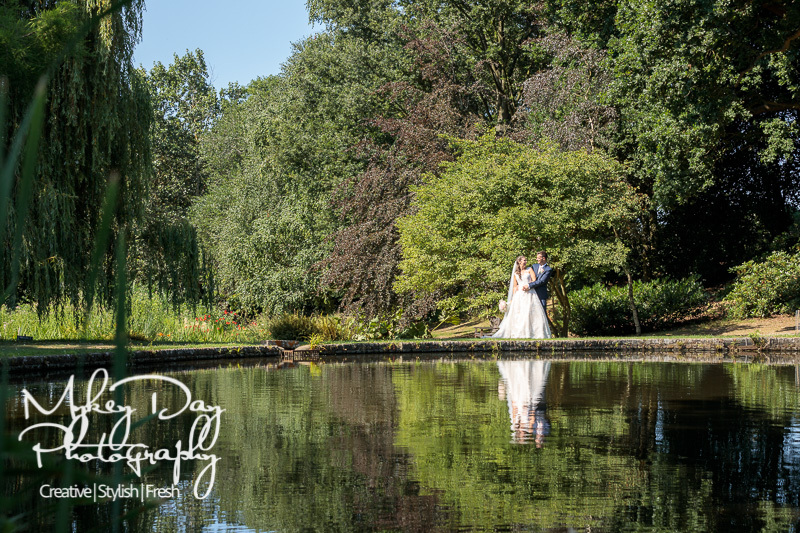 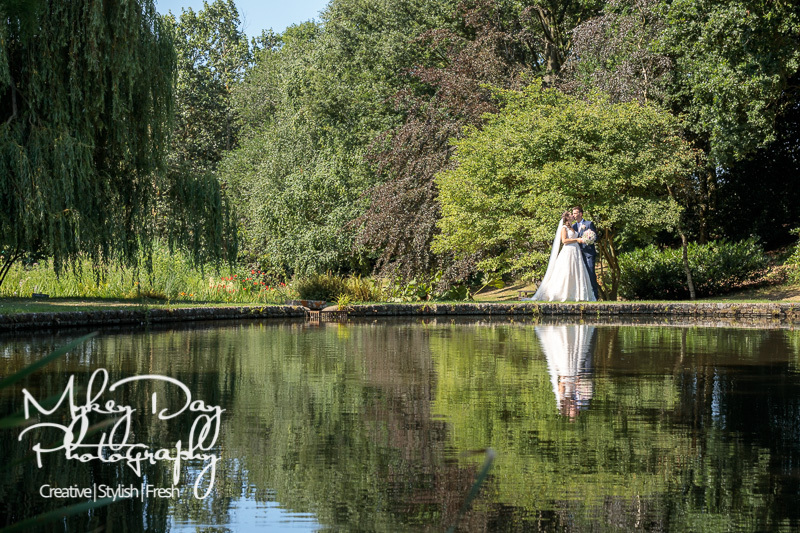 This was our first time at the glorious Mount Ephraim Gardens but it won’t be the last as we have several weddings coming up at this glorious Kent Wedding Venue. 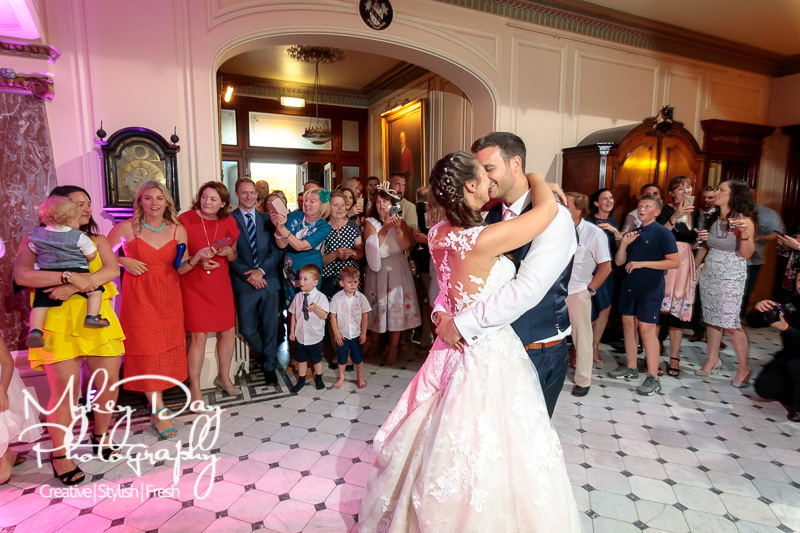 Rachel & Michael chose this beautiful venue for the intimate setting on the interior, but with the copious beautiful photo opportunities on the outside. 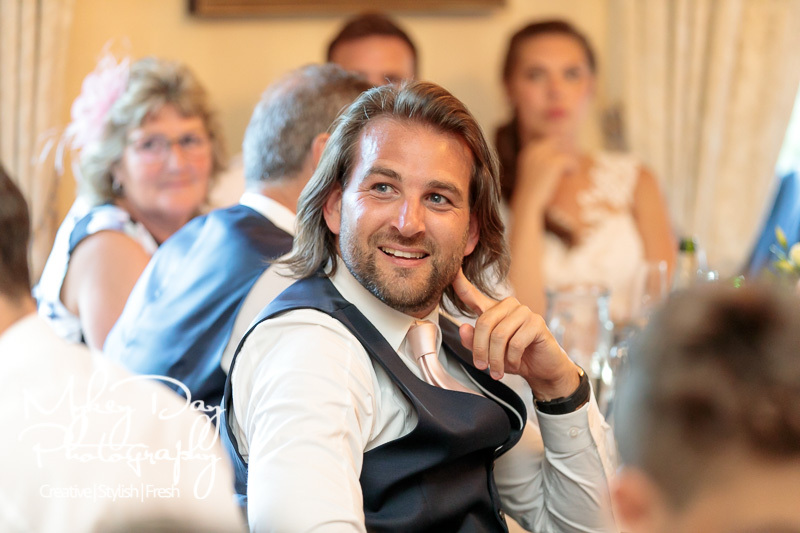 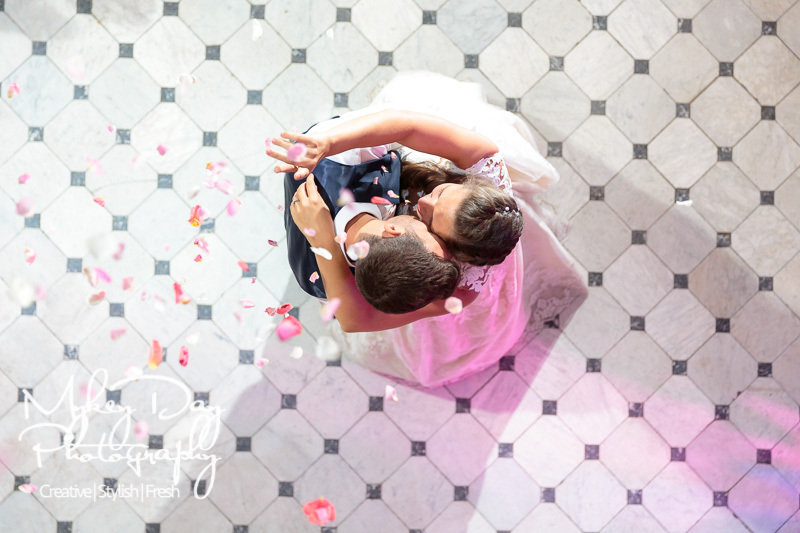 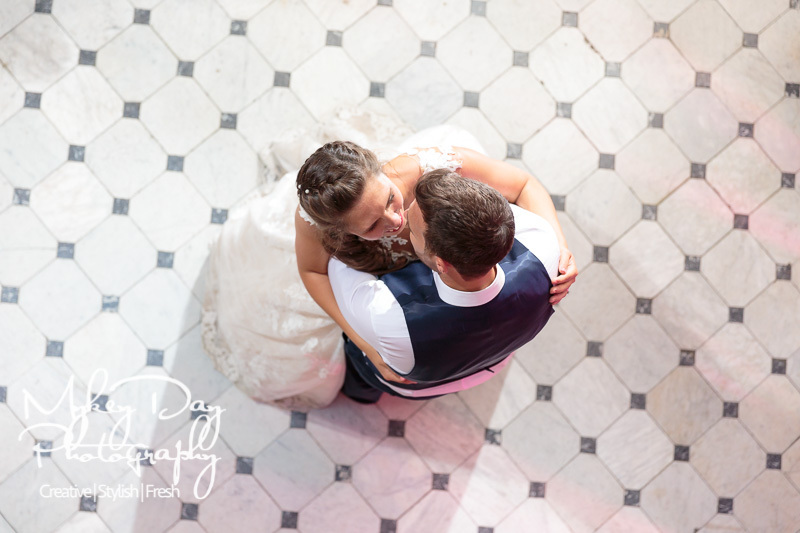 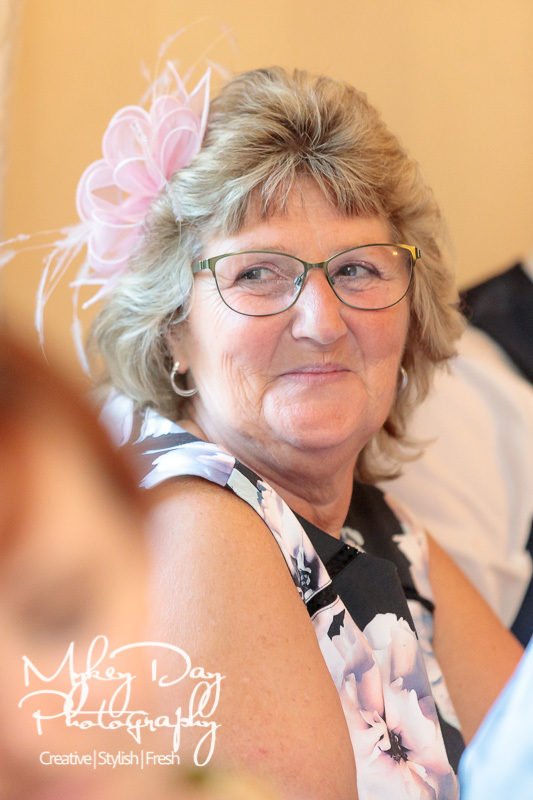 This is actually part 2 of Rachel & Michael’s wedding, click here for part 1 where they married at Canterbury Cathedral. 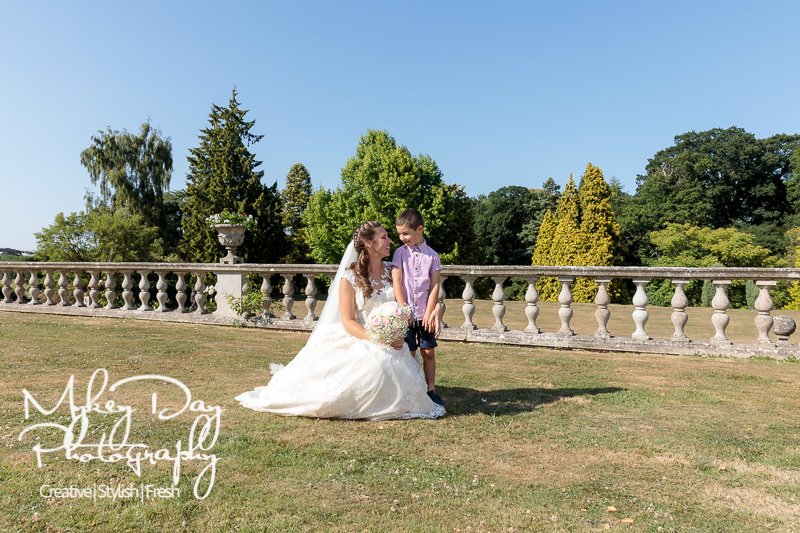 Set in ten glorious acres of stunning terraced gardens, Mount Ephraim Gardens has a wonderful vista taking full advantage of the beautiful Kent countryside. Featuring a Japanese Rock harden, large beautiful lake, water garden, Millennium Rose Garden, play area for children, and an enchanting grass maze. 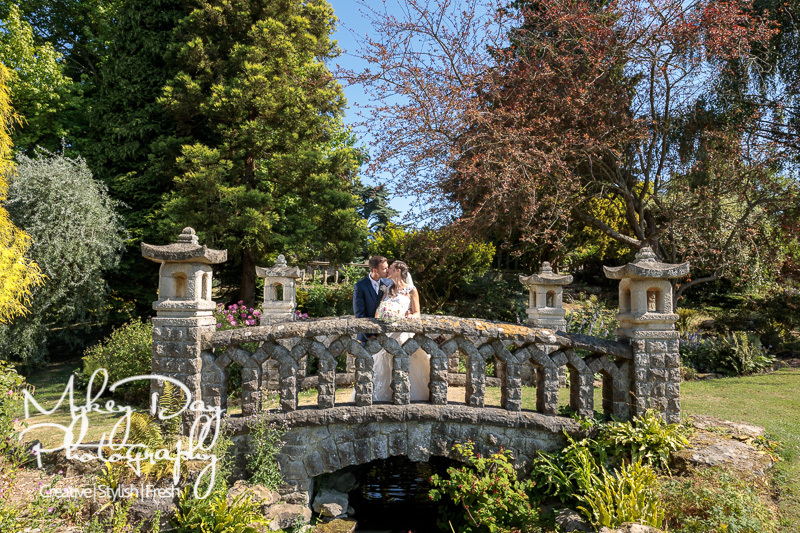 The gardens date back to the the early 1900s, but it wasn’t until the early 1950s when Mary and Bill Dawes made amazing efforts to restore and enhance the spectacular grounds around the main building and Mount Ephraim Gardens, now offering an exquisite and classically romantic venue for your dream wedding. 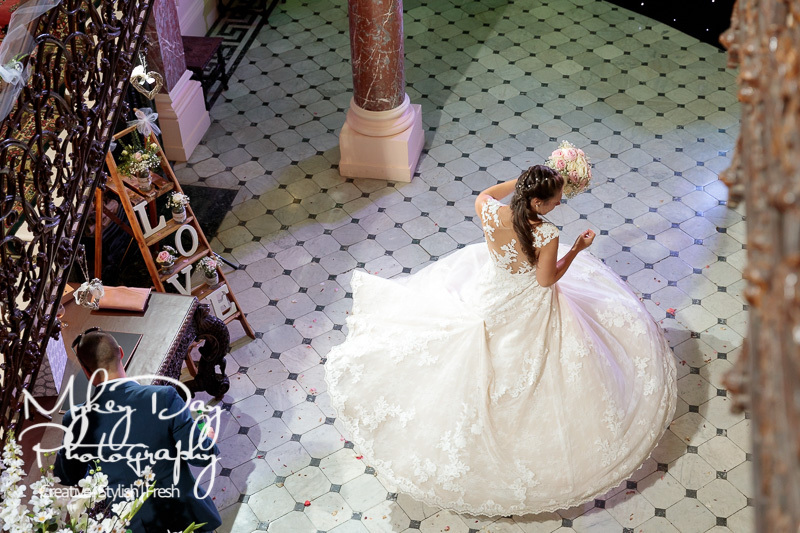 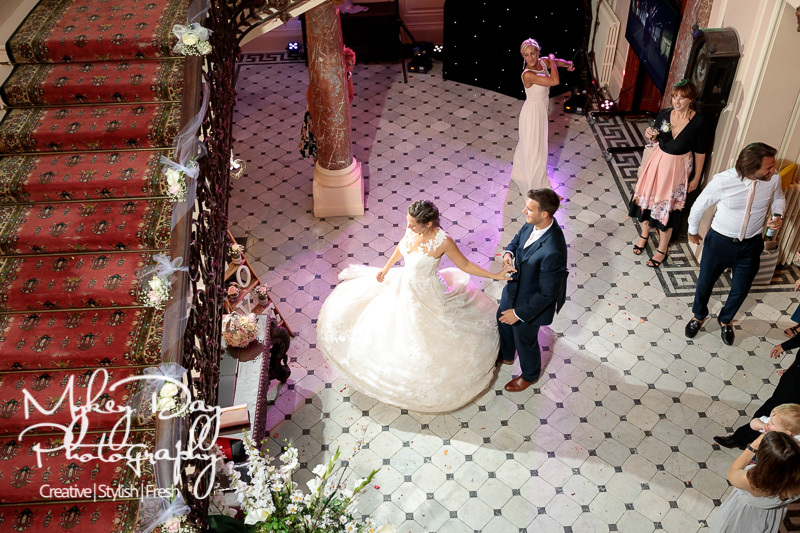 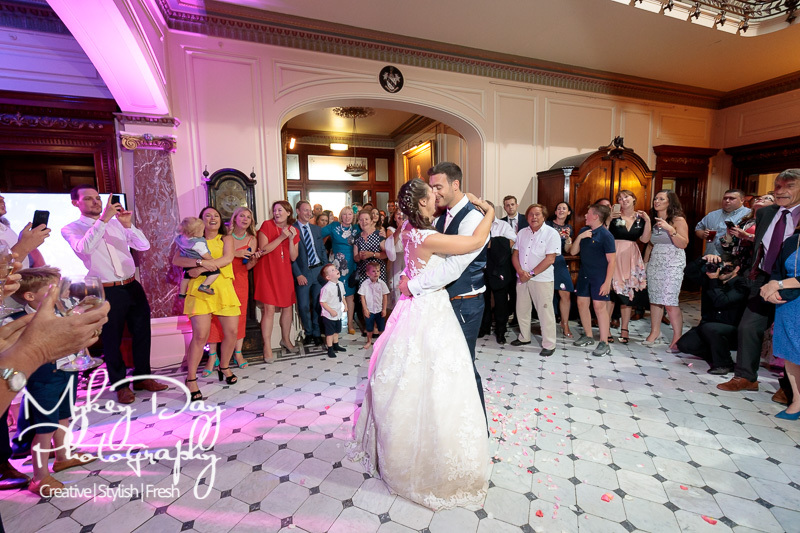 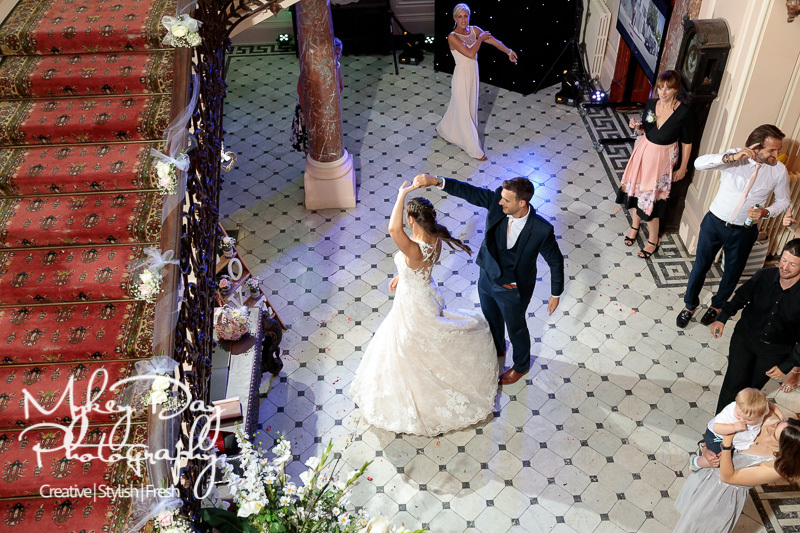 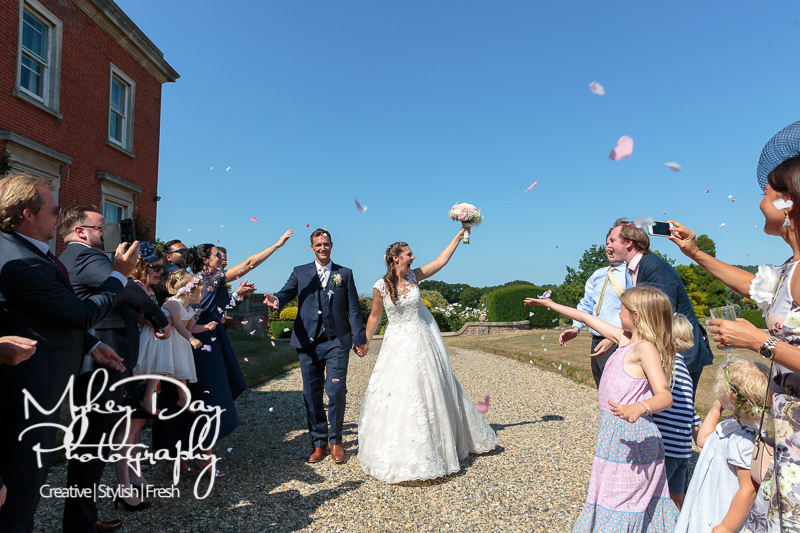 The elegant sweeping staircase leading into the main hall can host wedding ceremonies and receptions in a style of eras gone by – something truly unique amongst the top Kent Wedding Venues. 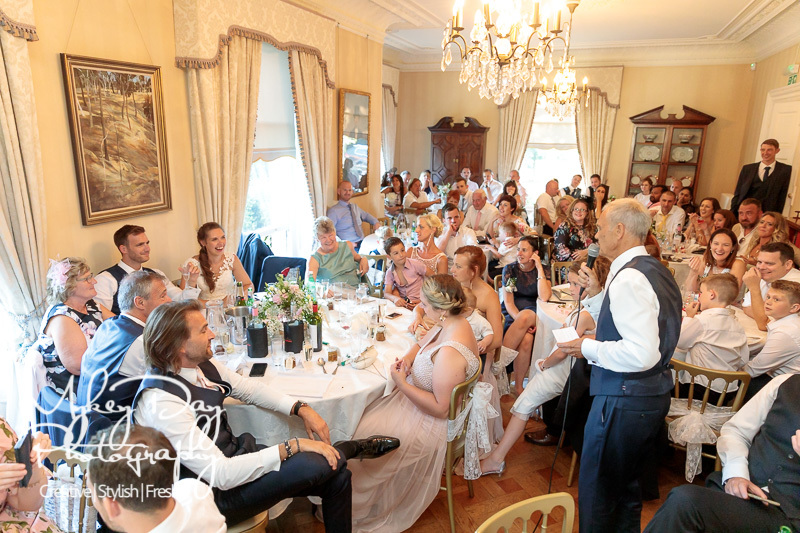 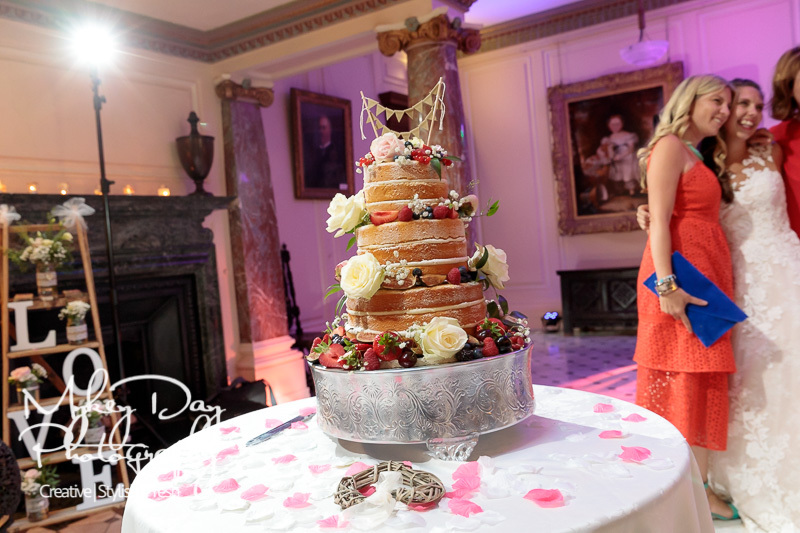 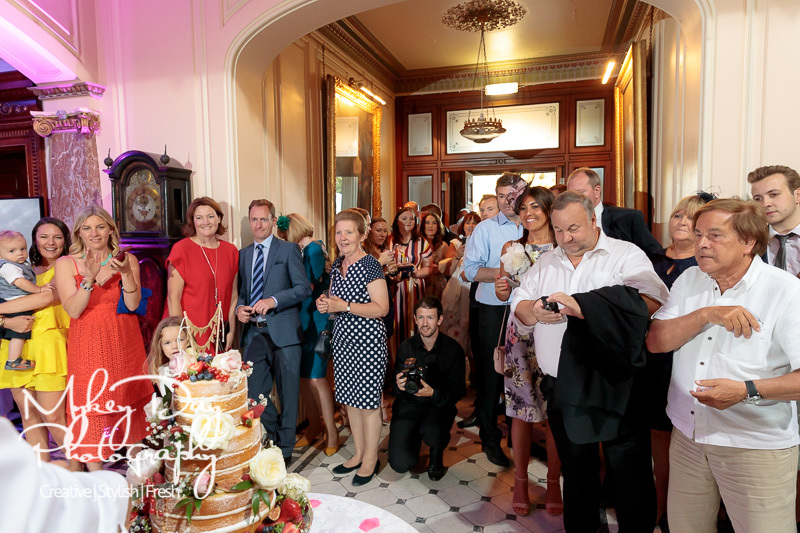 Accommodating ceremonies and wedding receptions of up to one hundred and ten in the house or garden, a further sixty five evening guests are possible for your night time party totalling one hundred and seventy five. 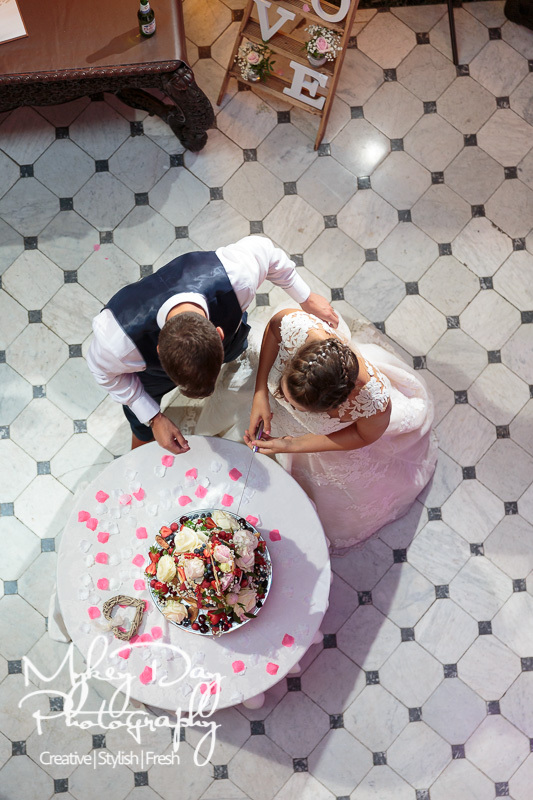 Marquee receptions are also possible with a total of two hundred and fifty guests. 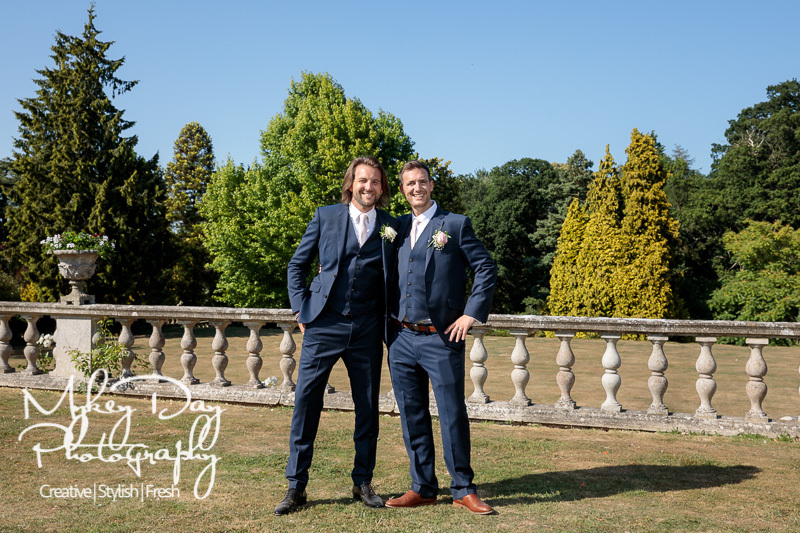 We already discussed Rachel & Michael’s wonderful day in part 1 where they had their ceremony at Canterbury Cathedral – click here for the original blog post! 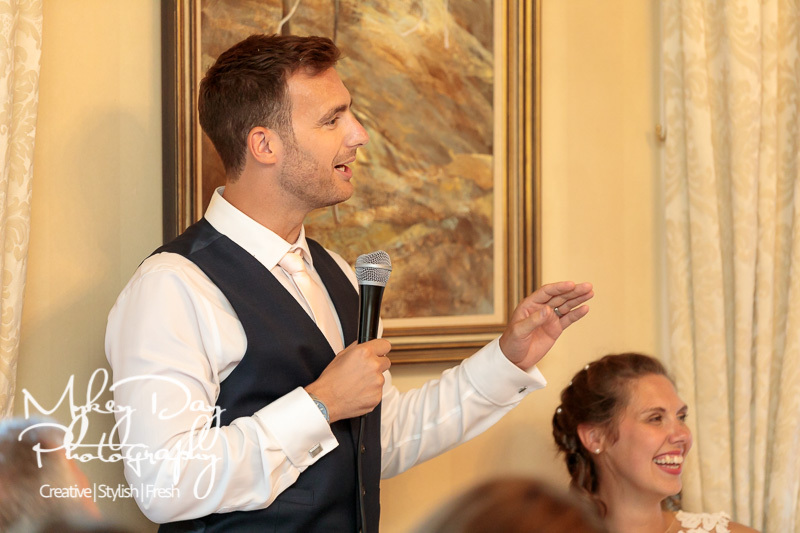 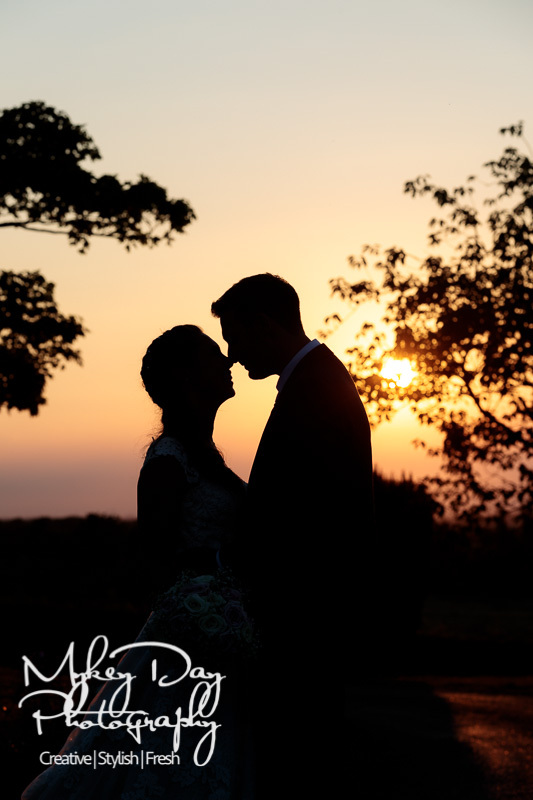 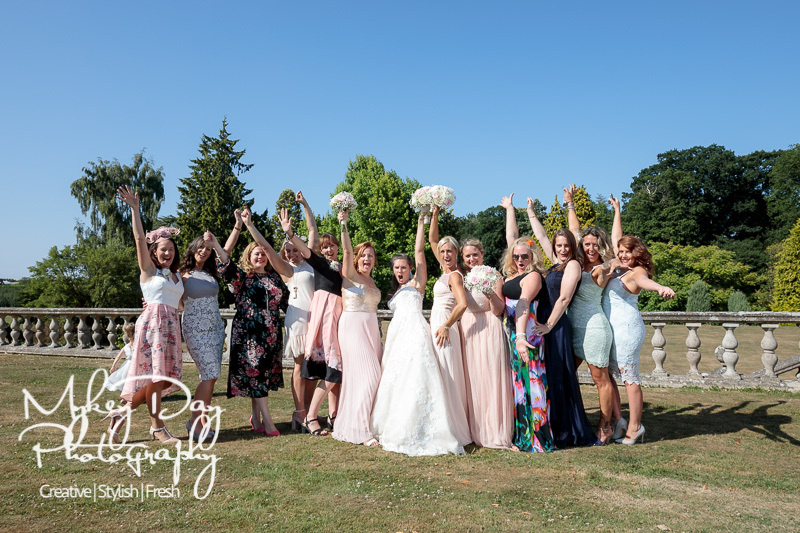 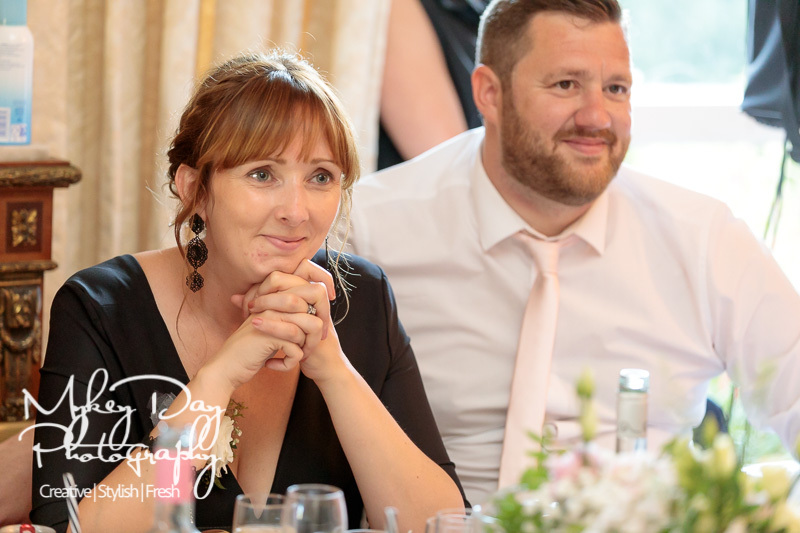 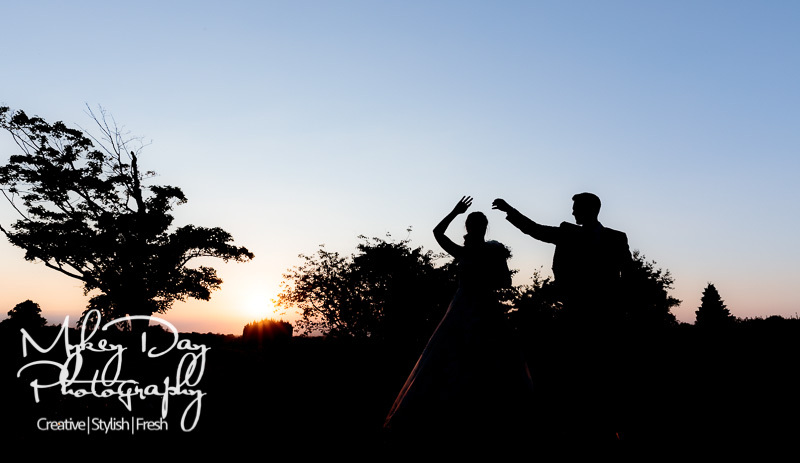 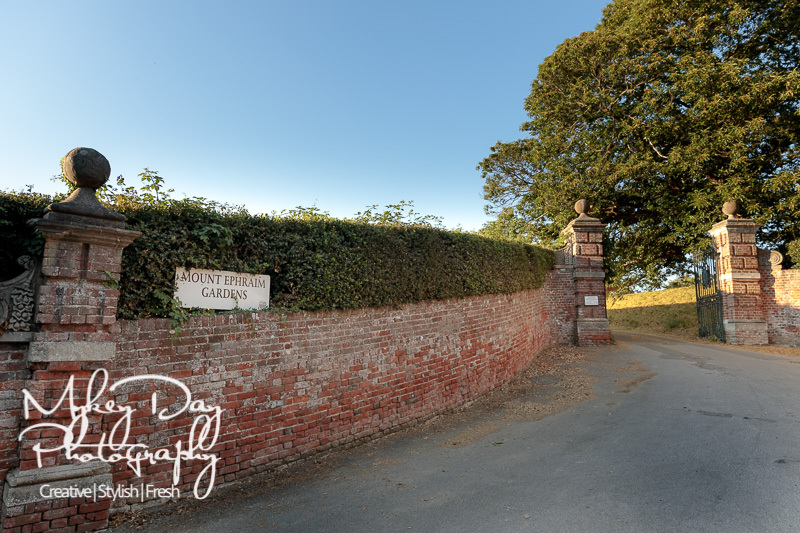 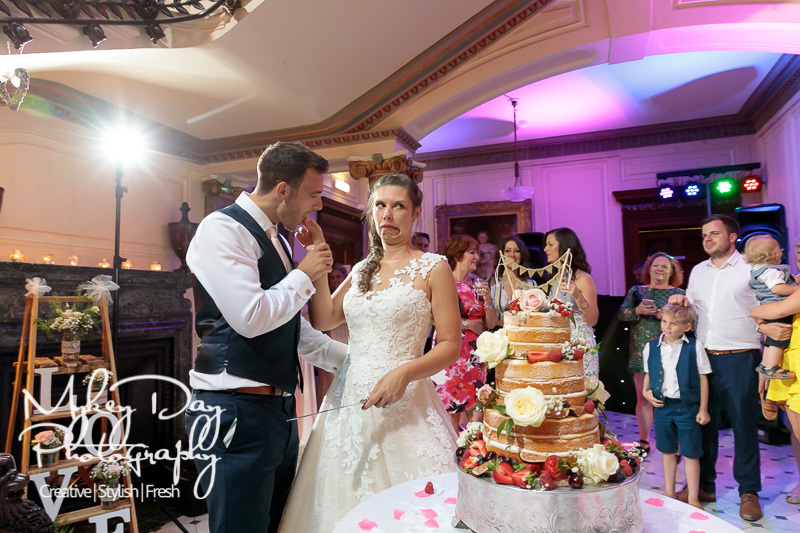 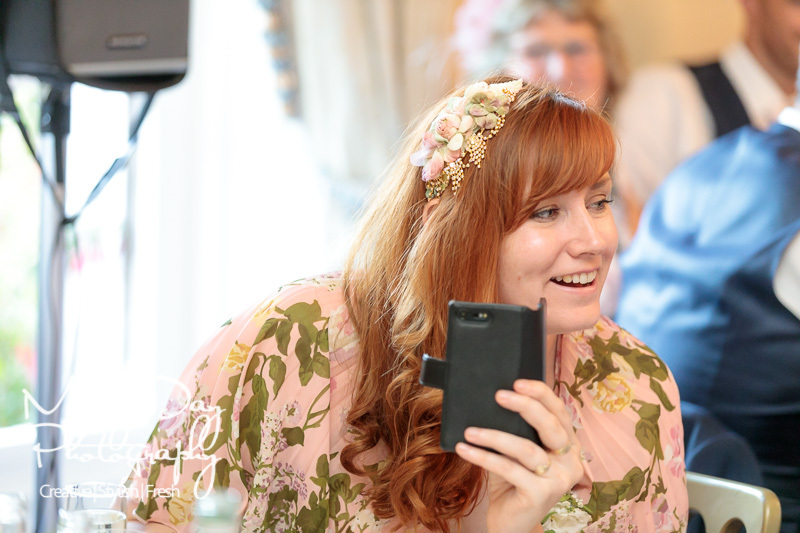 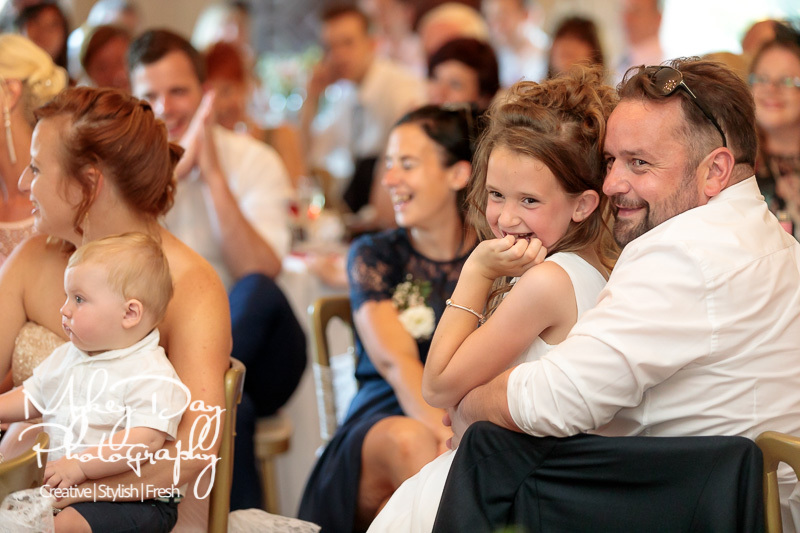 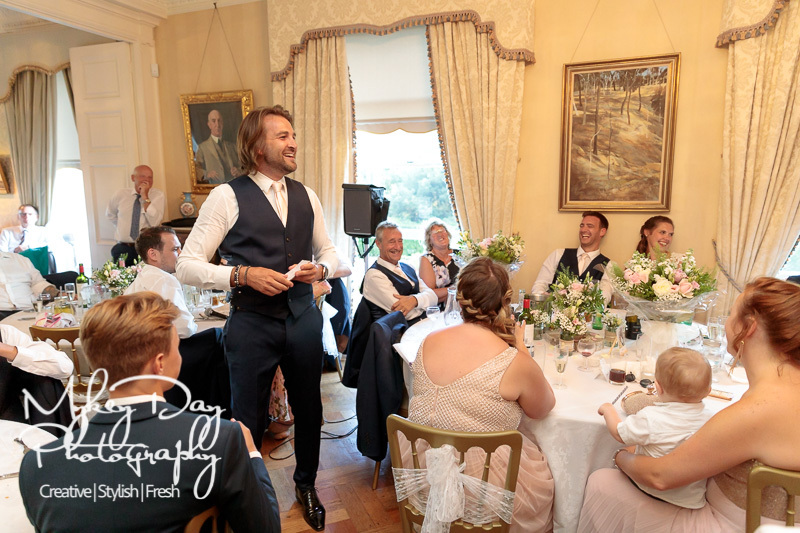 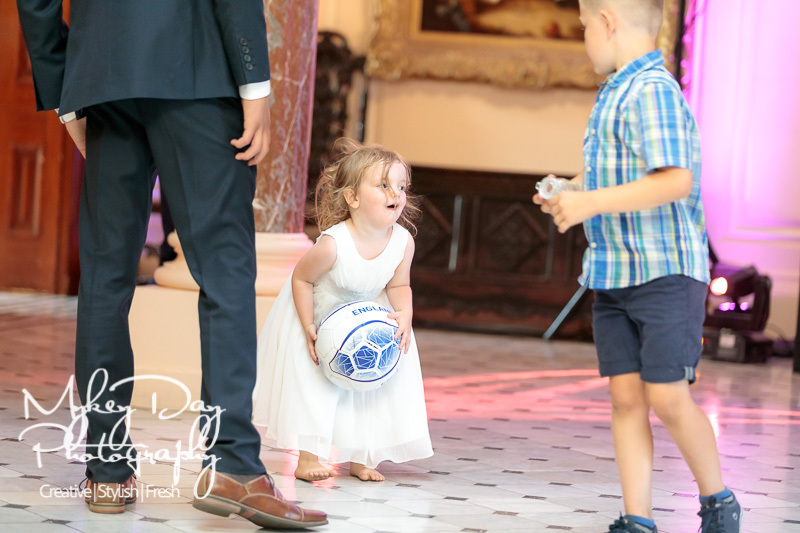 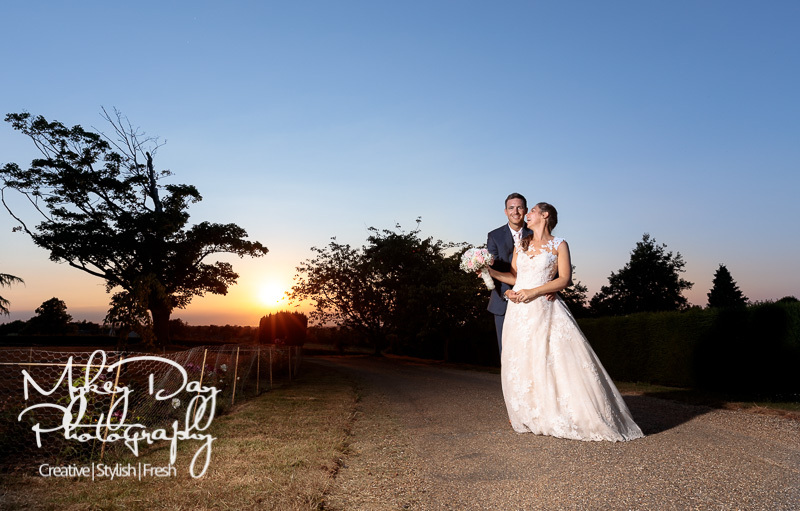 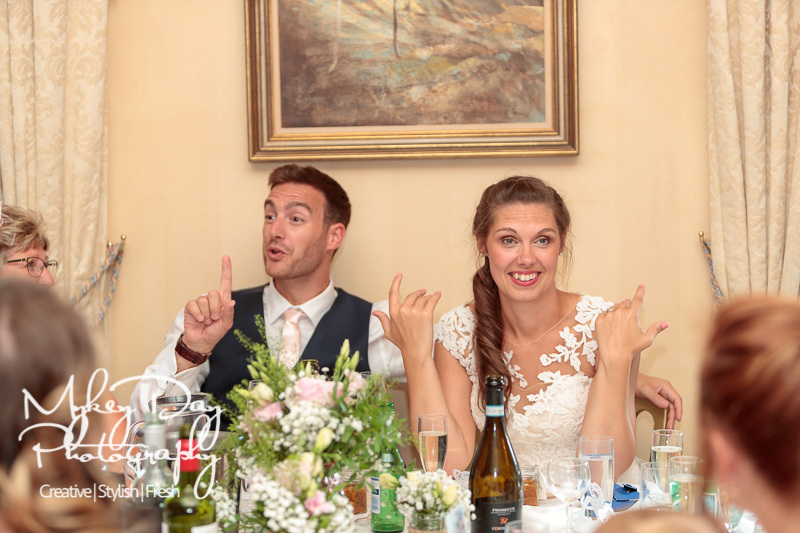 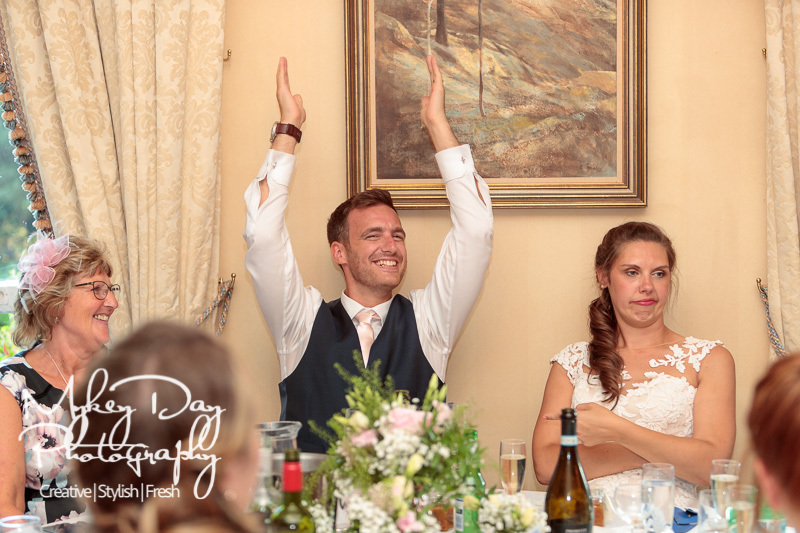 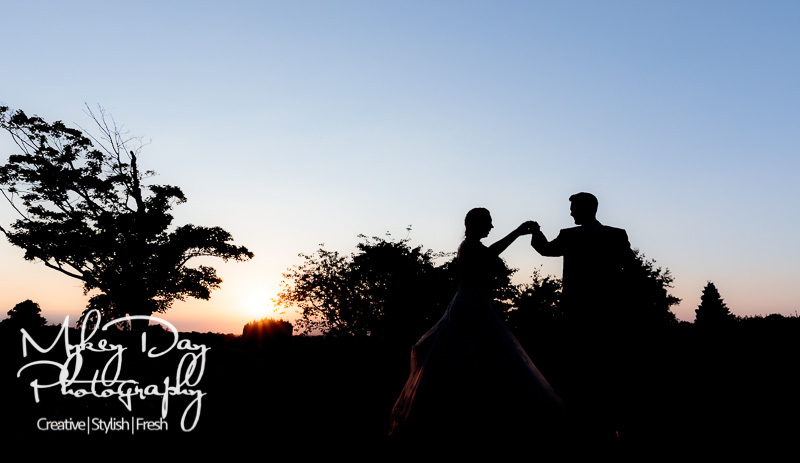 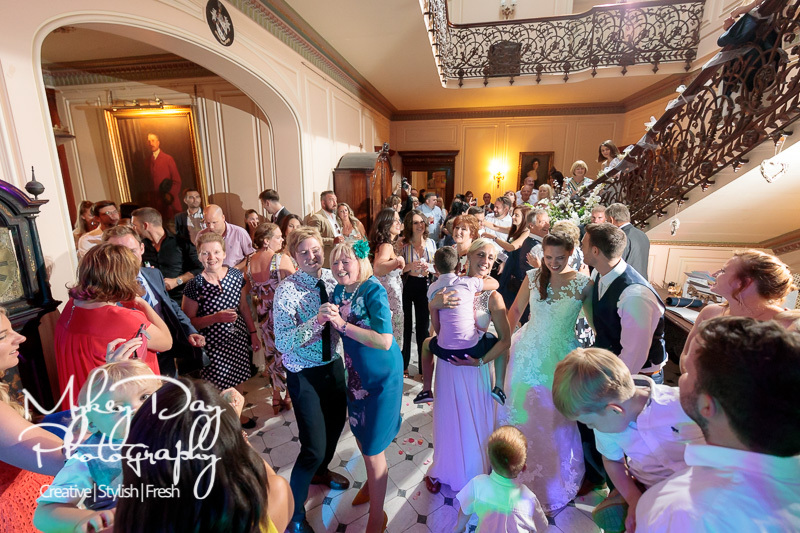 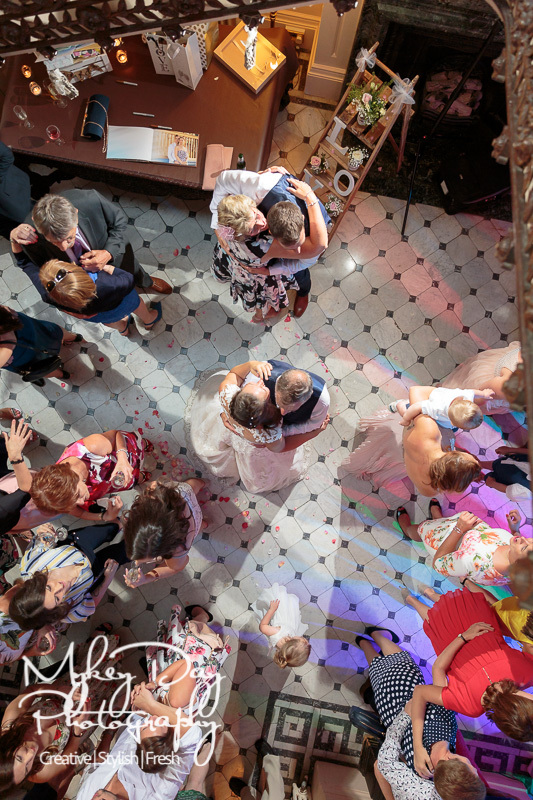 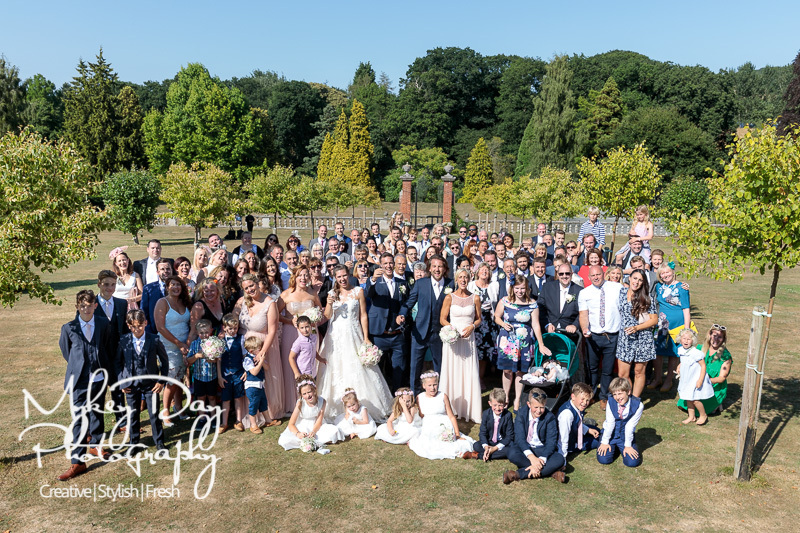 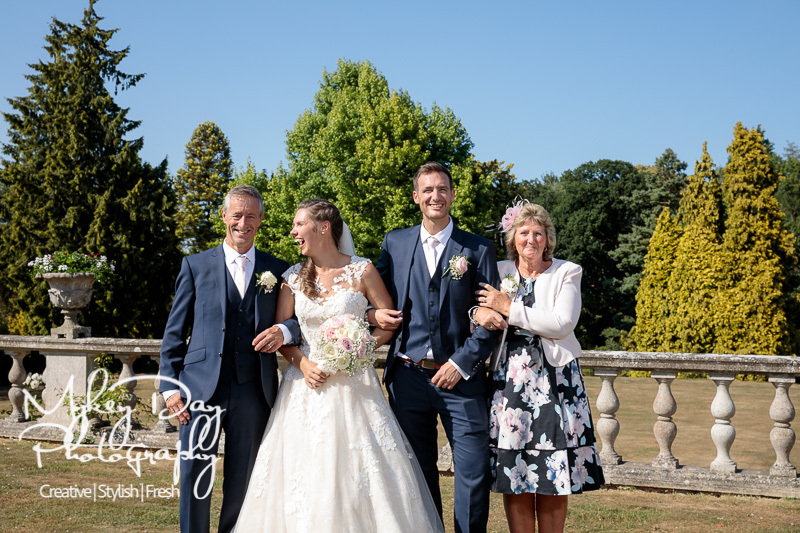 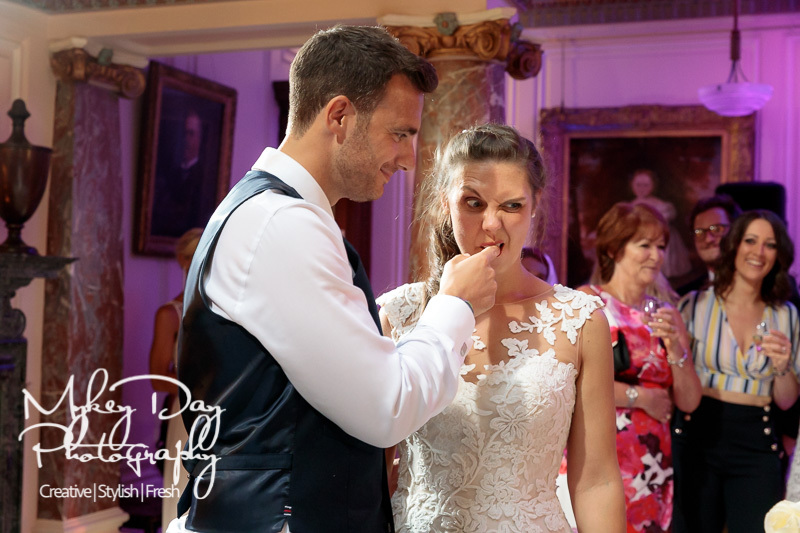 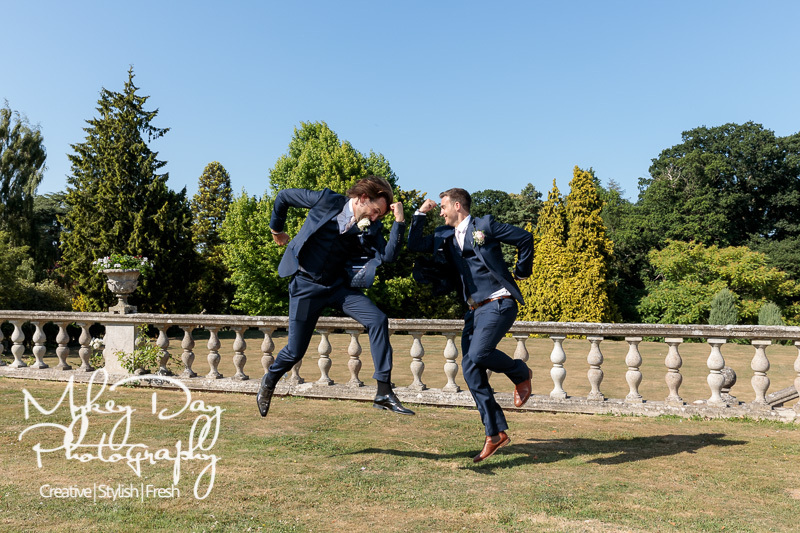 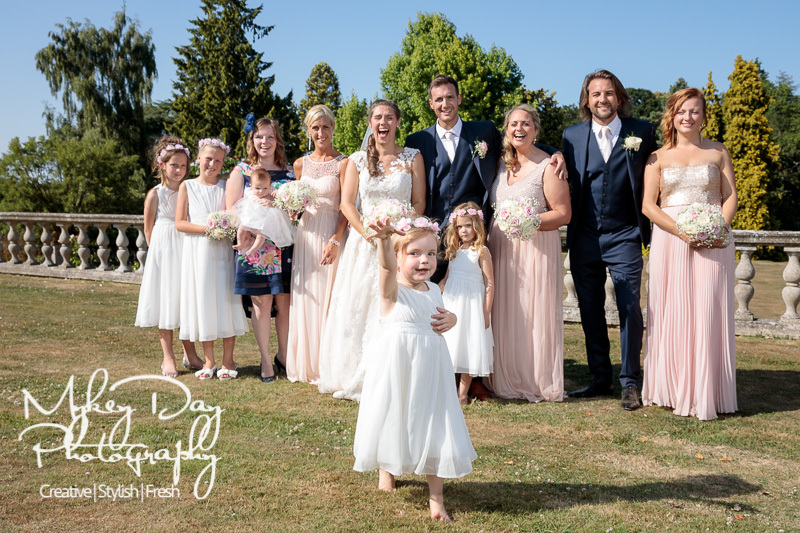 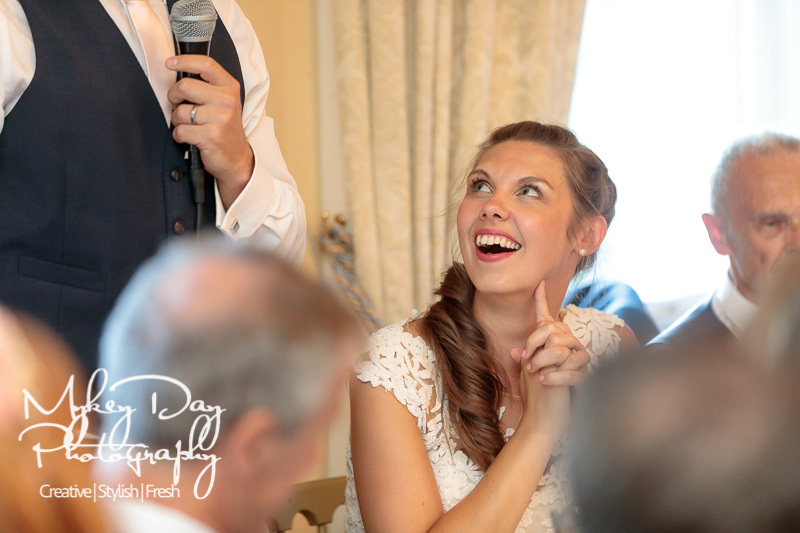 We felt Mount Ephraim was such a glorious and varied wedding venue that it deserved a blog post all of its own in order to show off the fun moments at Rachel & Michael’s wedding. 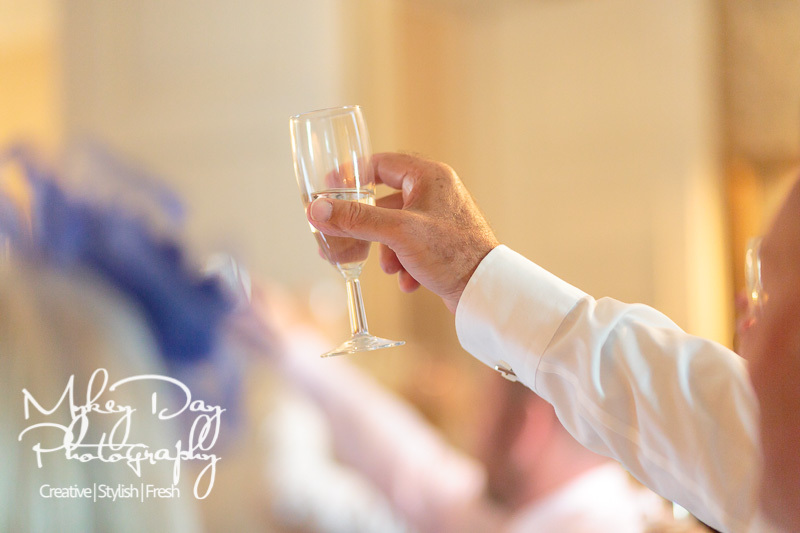 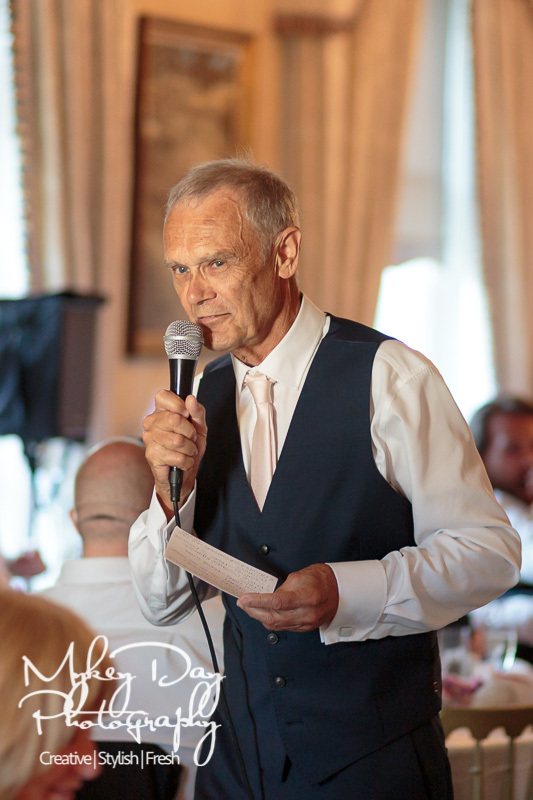 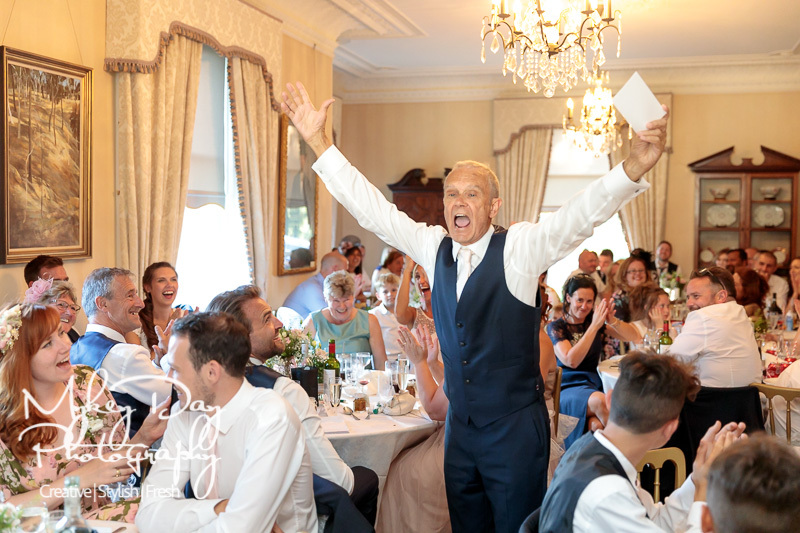 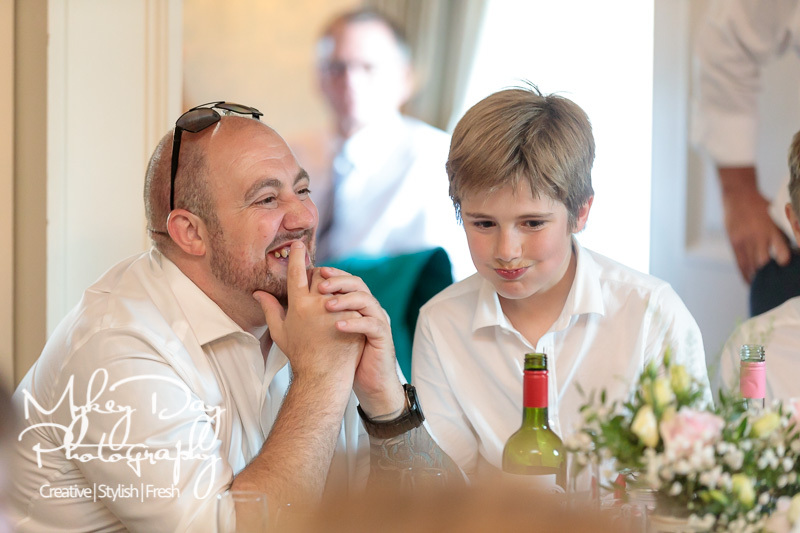 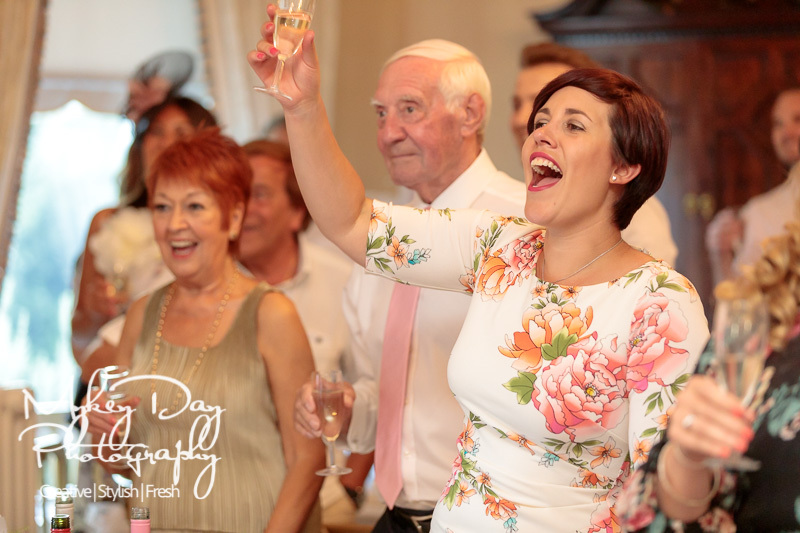 The speeches were hilarious and Dad featured prominently in a wedding speech to end all speeches! 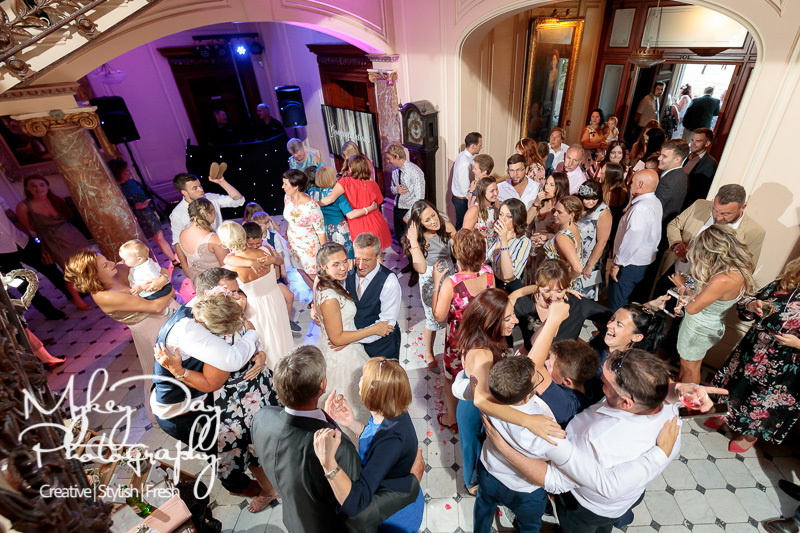 Wine was flowing and the wedding guests were super fun for both group shots and the dance photos – if it wasn’t such a long day, we would have stayed much, much longer!